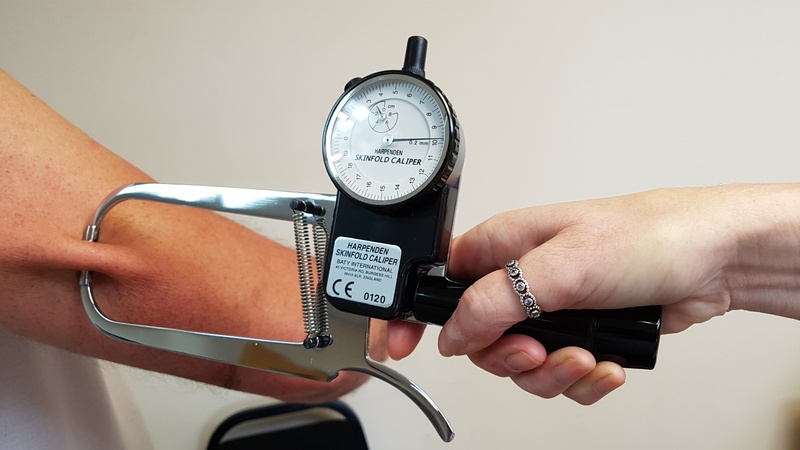 Bowers Group has supplied Stoke City Football Club with several sets of Baty Harpenden Skinfold Calipers to accurately assess the body composition its football players. When working with the first team at Stoke City Football Club, as well as the under 23s and under 18s team in the club’s Academy, the Head of Sports Science and the Head of Academy Sports Science & Athletic Development take regular body fat estimates to monitor players’ body composition. The Harpenden Skinfold Caliper is a precision instrument designed for use in the performance of Skinfold thickness measurements, from which estimates of body fat are derived. The use of this instrument has been well established and documented over the past 40 years. The model used by Stoke City Football Club and supplied by Bowers Group is the Baty Harpenden Skinfold Caliper, which has been used all over the world on projects of international importance, and is widely regarded as the most prestigious Caliper available. Mr Paul White, Head of Sports Science & Athletic Development (Academy) at Stoke City Football Club said: “We chose the Baty Harpenden Skinfold Calipers because they are the best available, and exactly what I used when I carried out my ISAK qualification. The calipers are used to take 3 measurements from each site on the body; tricep, abdominal, thigh, and calf, in line with ISAK recommendations. These measurements are taken every 6 weeks to ensure that the body composition of players is consistently monitored. 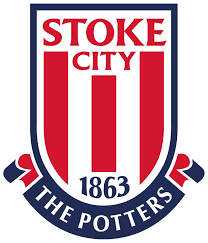 Stoke City Football Club uses body assessment software that has been developed in house, and ensure that the calipers are regularly serviced and calibrated on an annual basis to ensure the highest levels of accuracy. Because the under 23s team and the under 18s team are still developing as players/athletes, body fat estimates are used to carefully monitor changes in body composition. These changes may be positive or negative, but the readings allow the club to put interventions in place so that players have the optimal body composition in order to play to their maximum ability. Members of staff responsible for monitoring players’ body composition have achieved ISAK (International Society for the Advancement of Kinanthropometry) qualifications, meaning that they are well rehearsed in anthropometric techniques and applications, specialising in the measurement of height, weight and skinfolds. Paul continues: “It is particularly important to the club that the Calipers we use are CE marked under the Medical Devices Directive 93/42/EEC for a Class 1 Device with Measuring Function, and that they are regularly calibrated using masters traceable to National Standards.” The Baty Harpenden Skinfold Caliper is the only Caliper CE marked under this directive, and is, therefore, perfect for the job. Stoke City Football Club is an English professional football club based in Stoke-on-Trent, Staffordshire. As the second-oldest professional football club in the world, Stoke City Football Club was a founding member of the Football League in 1888. The team currently competes in the Championship, the second tier of English football. Despite a turbulent history, the last few years have seen several successful seasons against the odds in the Premier League, as well as FA Cup Final and UEFA Europa League appearances see the Club's name spread around the world. In addition to Stoke City Football Club’s first team, they also have an under-23s and an under 18s team as part of the Academy. The under-23s team is the most senior of Stoke City's youth teams, and play in Premier League 2 Division 2. The team also competes in the Premier League Cup and the Staffordshire Senior Cup.